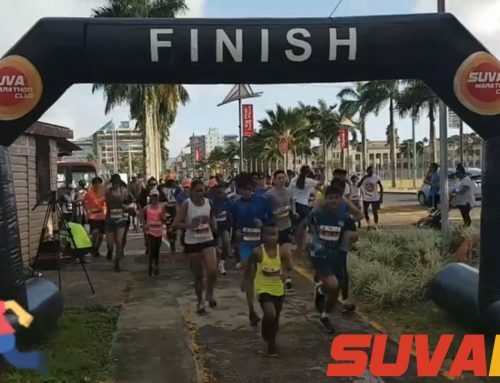 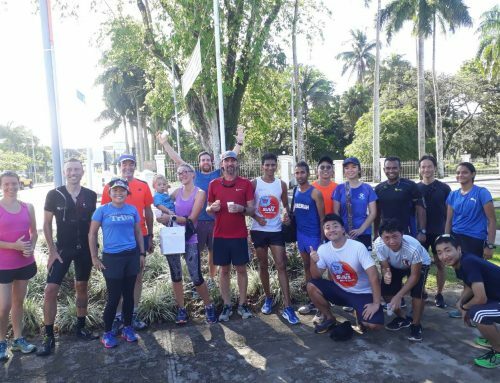 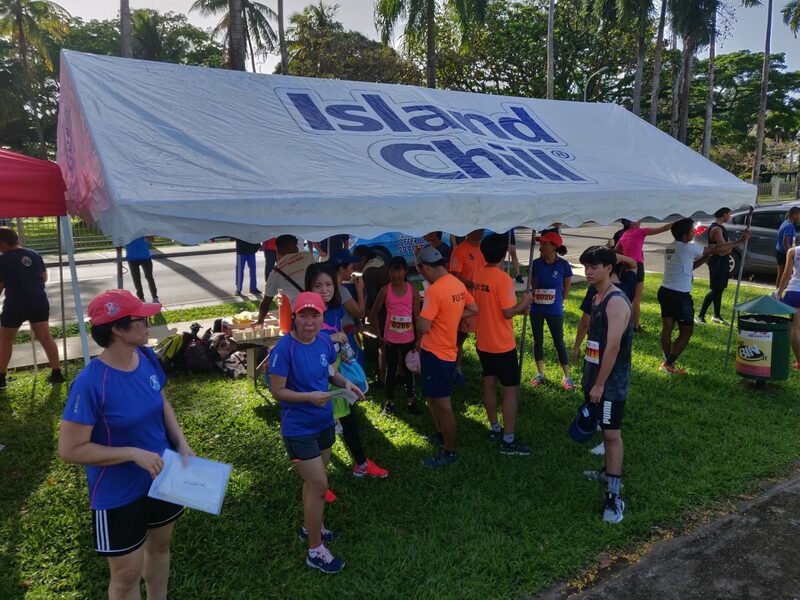 Suva10K 2018 another successful and great fun event! 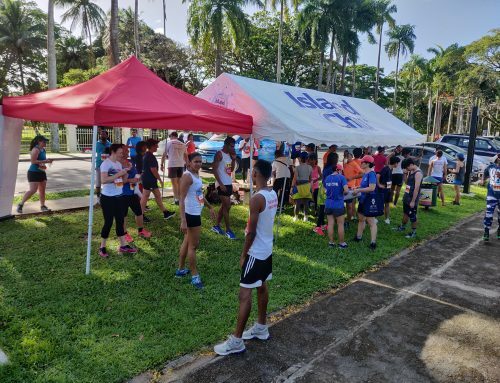 5k runners and walkers off to a start! 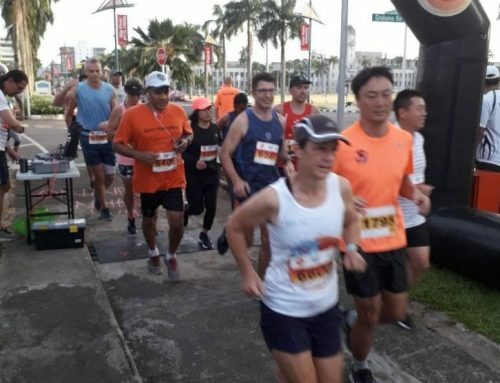 Most photos are courtesy of Mr Grahame Stageman.